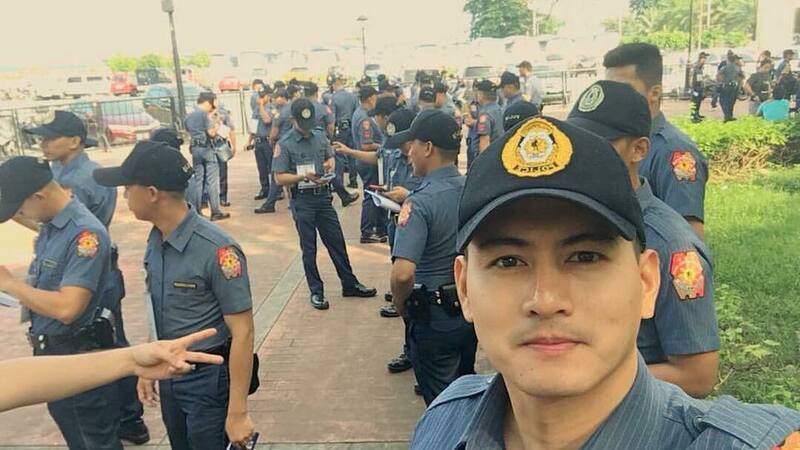 Home / Showbiz / Trending / Viral / Kilalanin si Lucky Galang, ang Pinakagwapong Pulis ng Tondo! 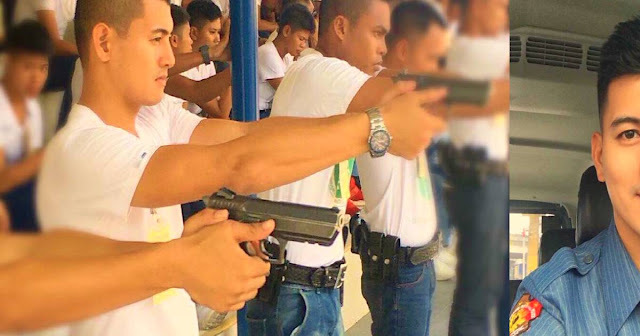 Kilalanin si Lucky Galang, ang Pinakagwapong Pulis ng Tondo! Police officers have it rough. 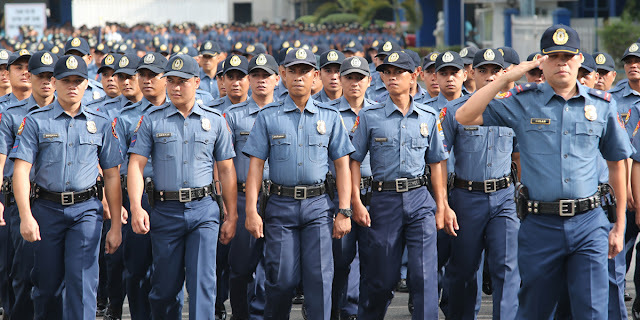 Aside from dealing with bad guys and perpetrators, they have to constantly remain vigilant for the safety of our nation. That's why you rarely see them fresh or even well-kept. But PO 3 Lucky Galang is out to prove that police officers, too, can be hot. Lucky Galang was featured in the local magazine show of GMA 7, "Kapuso Mo, Jessica Soho". According to the show, Lucky Galang was born and raised in Tondo, Manila. Talk about silver linings! But before wanting to be a public servant, Lucky wanted fame. He actually joined StarStruck back in 2004! He would have been a star just like Mike Tan and Ryza Cenon! He also dabbled in modelling before finally pursuing his dream of being a policeman. And obviously, Lucky is very active with his fitness journey. Aside from being a cop, Lucky is also a member of a dragon boat team! 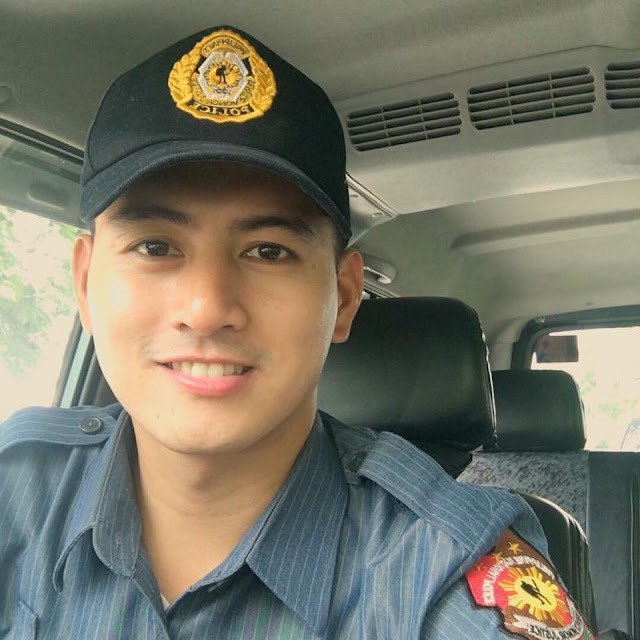 He even worked in a Foreign Exchange company in Dubai before joining the force. There he met Christine, now his wife, who convinced him to pursue his childhood dream. 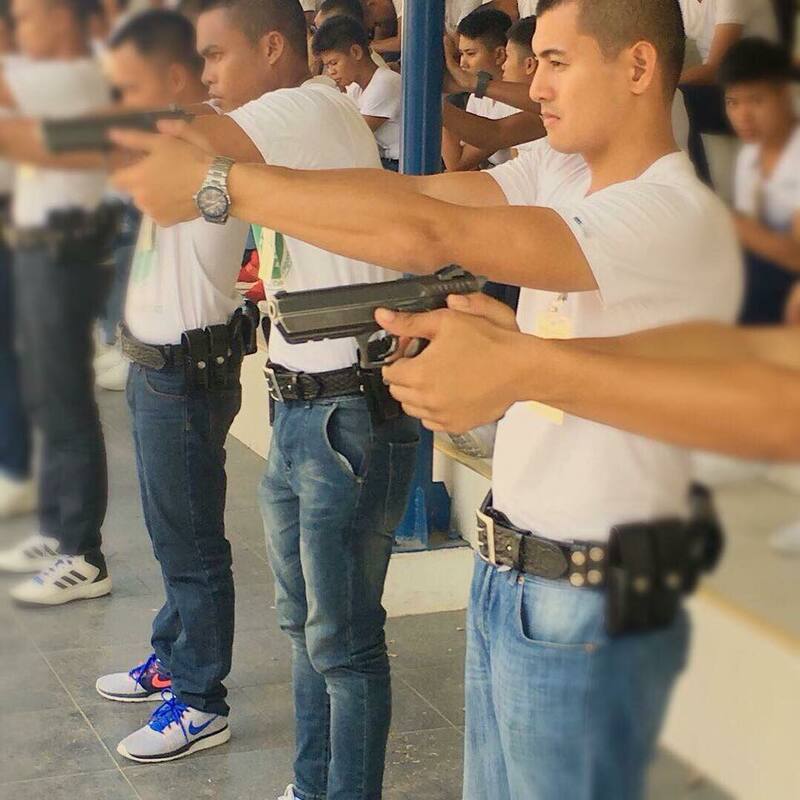 He narrated that his fondness with playing guns and his experience in the rough streets of Tondo paved the way for him to realize and fulfill his dream of becoming a police officer.